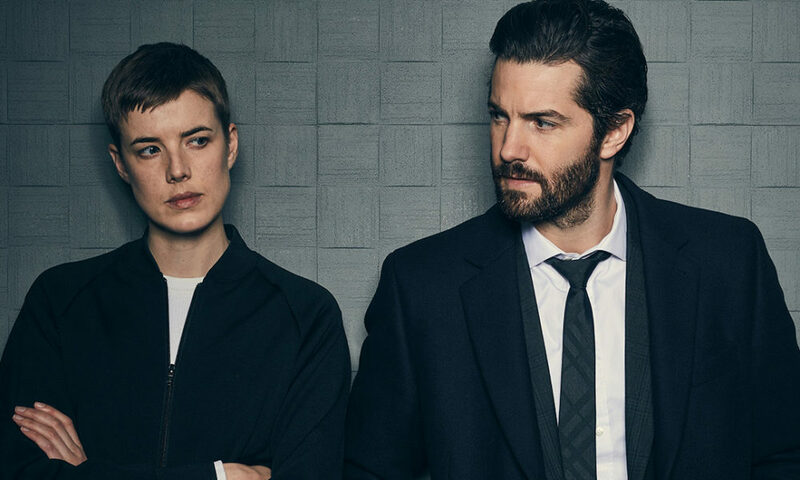 Channel 7 has announced the acquisition of Hard Sun, a highly-anticipated drama set in modern day London from the creator of Luther Neil Cross. Hard Sun stars Jim Sturgess and Agyness Deyn in her first TV role. It tells the story of investigators Charlie Hicks (Sturgess) and Elaine Renko (Deyn), who stumble upon evidence that the world is facing certain destruction in five years. As the pair find themselves pursued by ruthless operatives who are willing to kill to keep them silent, they must use all their ingenuity to protect themselves and those that they love. Euston Films will produce Hard Sun for the BBC in the UK and Hulu in the US.